Neutown - Service Provider of own a shop first shopping mall in tirur with assured, luxury villa for sale & 2bhk apartment for sale at royal crest since 2012 in Kozhikode, Kerala. 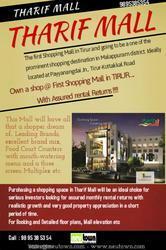 Own a shop First Shopping Mall in TIRUR with Assured rental Returns Purchasing a shopping space in Tharif Mall will be an ideal choice for serious investors looking for assured monthly rental. 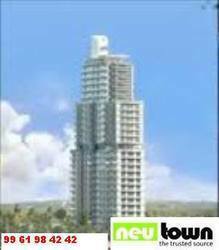 Hilite Royal crest , 2BHK road facing. Good ambiance. Innocent country side environment. Able to move any part of the city. Access road will change to a major road in the city connecting mavoor road and NH 213 to Mysore. Expected price . 36lakhs nett. 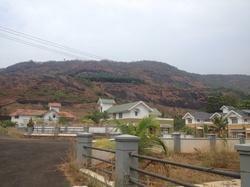 Villa with all modern amenities at vellimadukunnu, near NGO quarters, expected rent: 25,000 / month(negotiable). MANKAV GREENS LUXURY APARTMENTS This project is situated at Kaloor Road, Mankave, Calicut, which is just 2 Kms away from Railway Station and Palayam Bus Stand and 500 meters away from Mankav Junction. 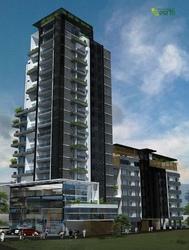 The total area of the land is 63.50 cents which are used for this Apartment Project. The fastest growing shopping destination in ARAKINAR -Calicut and the landmark tower of the area. Suitable for financial institutions, retail outlets, hypermarkets, clinics, food court and more. World class security & surveillance system. We will find the prospective buyers for your properties whether it is big or small area plots, Apartments, Villas or Retail and Commercial properties. 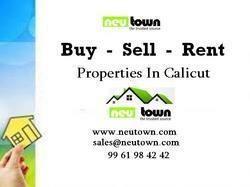 We have been retained by many of the leading builders and developers in Calicut for Marketing and Sale of their properties. 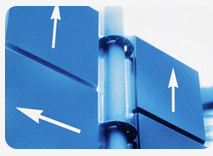 Our company offers leasing consultancy services to Mall, Commercial Complex, Villa and Apartment Owners. 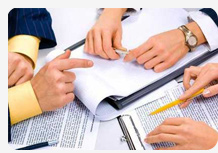 We will identify the best tenant, negotiate the rentals, close the deal and arrange necessary documentation. Genuine and Established companies involved in investment funds can approach us for whom we can find the right clientele. Whether you are an NRI, NRK or wherever you are we can manage your real estate properties in Calicut or surrounding area which will give you complete peace of mind. We will negotiate for you with your customers here, collect the rentals, pay your Electricity, Water and other bills, can do liaison works on behalf of you with Govt. departments. 1500 sqft 5 year old constructed 3 Bhk house for sale. 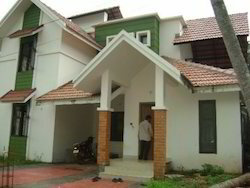 Built on 13.5 cent land at mokavoor , kaipurath palam. One kilometer from malaparamba Bypass road. The site is located on bus route road side and water frontage. Good and decent residential locality. It has 3 bedroom one in ground floor. 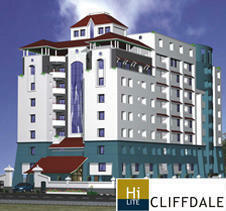 3 BHK fully furnished apartment for sale at Hilite Cliffdale ,Chindavalappu,near Palayam. A complete range of furniture’s and home interior products for your home. We can arrange to do the entire Home interior works as per your taste and budget.